Fox is moving forward with advertising their not-quite sequel The Wolverine and released a teaser poster showcasing Hugh Jackman’s Logan in a familiar pose. It definitely depicts the rage that Wolverine is notorious for — which was lacking in X-Men Origins: Wolverine. And if there’s one thing that Logan should emote, it’s an anger that he can barely contain. Speaking of which, director James Mangold was recently in a Q&A and discussed researching into Wolverine and utilizing his anger to actually drive the story forward in the movie. Good move. Nearly everything about Logan is driven by that specific emotion. X-Men Origins: Wolverine was met harshly by fans, but luckily for Fox, Logan is also known for having a terrible memory. It makes it easy to distance The Wolverine from the first film. And frankly, I’m actually looking forward to this one. 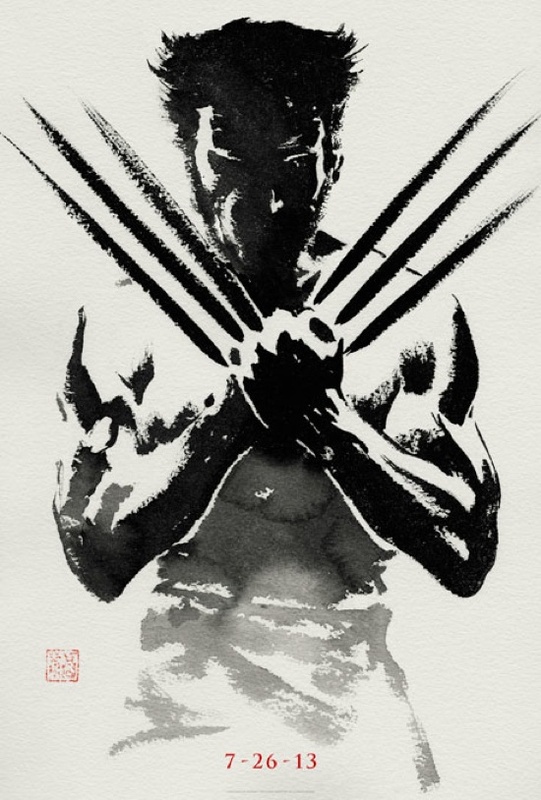 The Wolverine returns to theaters — oh, just look at the poster!